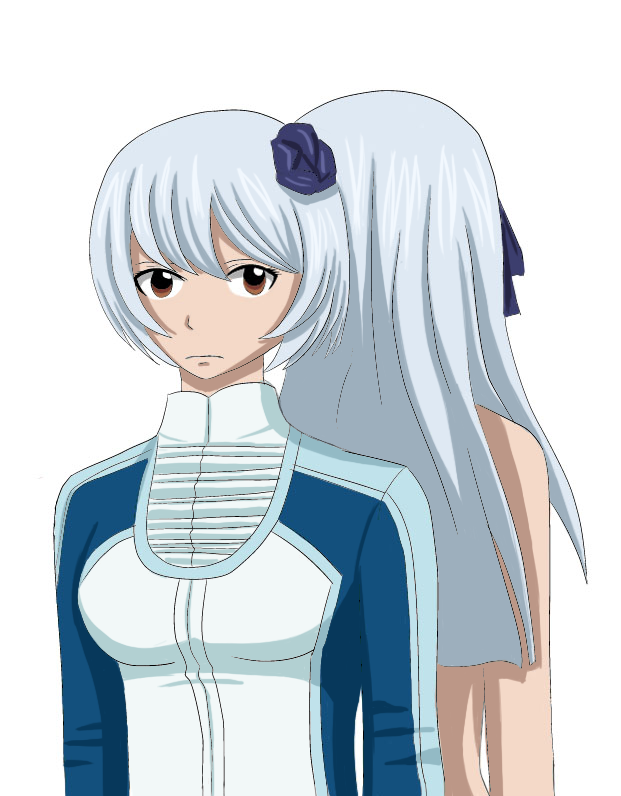 Yukino's sister is Angel?. Who else think the same?. 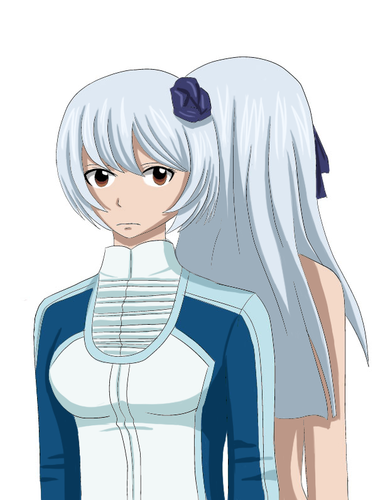 HD Wallpaper and background images in the Fairy Tail club tagged: yuikino angel sorano fairy tail 303.
Who else think the same?